Any company named Tall-Up is OK with me. 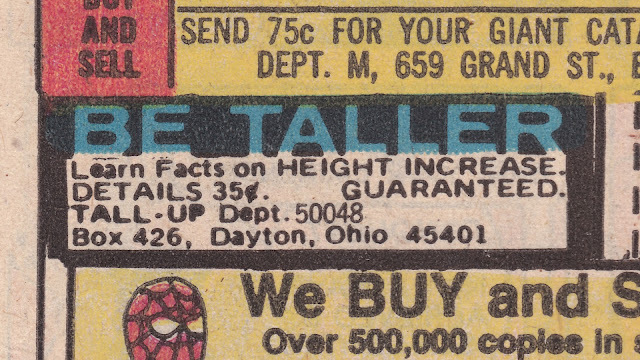 I wonder how tall these 35¢ Details can make you? It'd be cool to be like 23 feet tall.